AVC Edelweiss Dancers, Richmond, British Columbia, Canada. Admitted to the Gauverband in 2016, AVC Edelweiss is our newest member Verein! 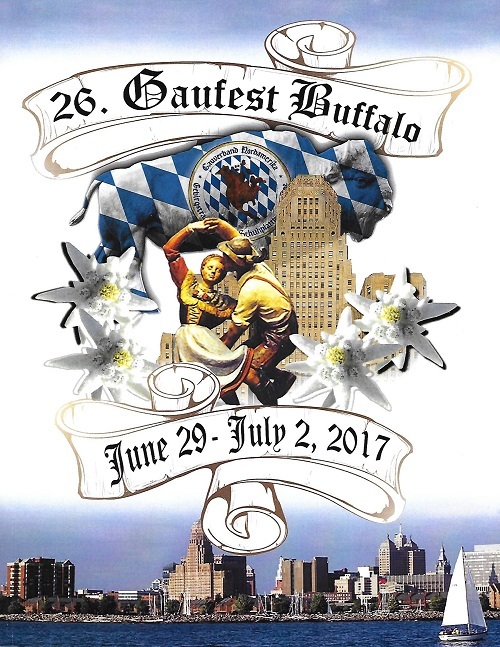 Our host for the 2017 Gaufest was SGTV Edelweiss, Buffalo, New York, held June 29-July 2, 2017. 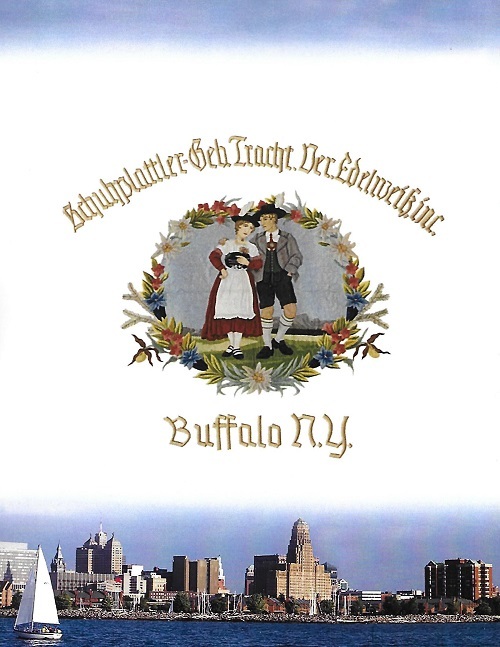 The Gaufest was held at the Adam's Mark Hotel and the Buffalo Convention Center. Want to see the beautiful Festbuch? Here's the link to it. 94 pages of history, photos, greetings, and ads.